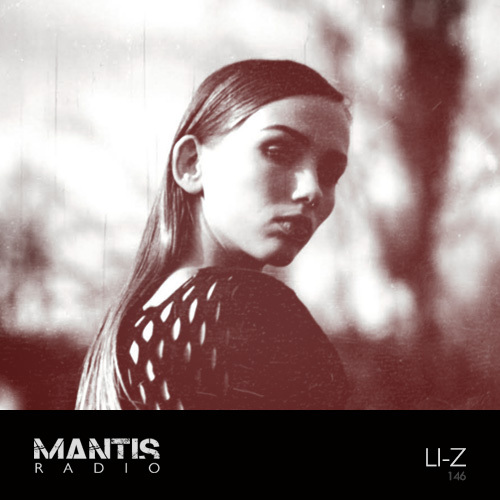 For our final Mantis Radio of 2013 we host a session from Noxgenus’ Li-Z. 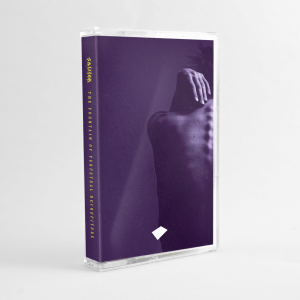 Prior, new music from David Meiser, Scanner, Laica, Demdike Stare, James Ruskin, Youngsta, Mael and more. Part of the Noxgenus collective, Li-Z started her music career as a resident DJ at Amsterdam’s infamous Supperclub. She continued on with a weekly show on Radio100, the last underground radiostation to broadcast on the FM in the Netherlands. Working at Staalplaat and DJing at various venues, she has released some of her own productions on FingersLTD Records, Simulacron Network and Stichting Maldoror. Her session tonight features all her own work, most of which is unreleased and previously unheard.